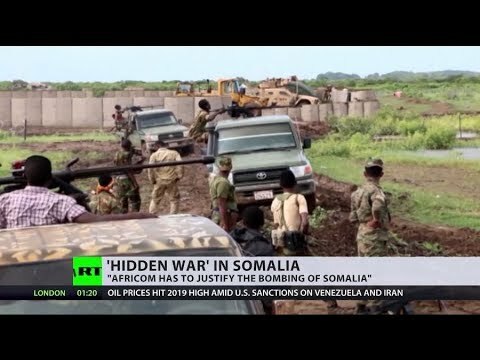 Secret war in Somalia: Amnesty International accuses US of war crimes & civilian deaths | We Seek the Truth! The rights group Amnesty International has released a damning report on civilian deaths in US air strikes. Amnesty says the US military has carried out more than 100 air strikes in Somalia since 2017, and that 14 civilians were killed in five of those strikes, however US Africa Command has rejected reports of civilian fatalities.